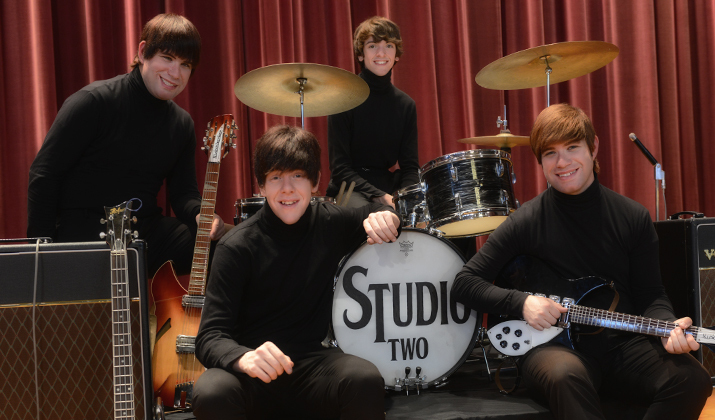 The next performance featuring Studio 2- The Beatles Tribute will be Saturday, September 2nd from 7PM-9PM at the Wolfeboro Community Bandstand. See you there! Check this website for any cancellation notice. This site is a reliable source for learning the status of our next concert, particularly if a cancellation notice is necessary. 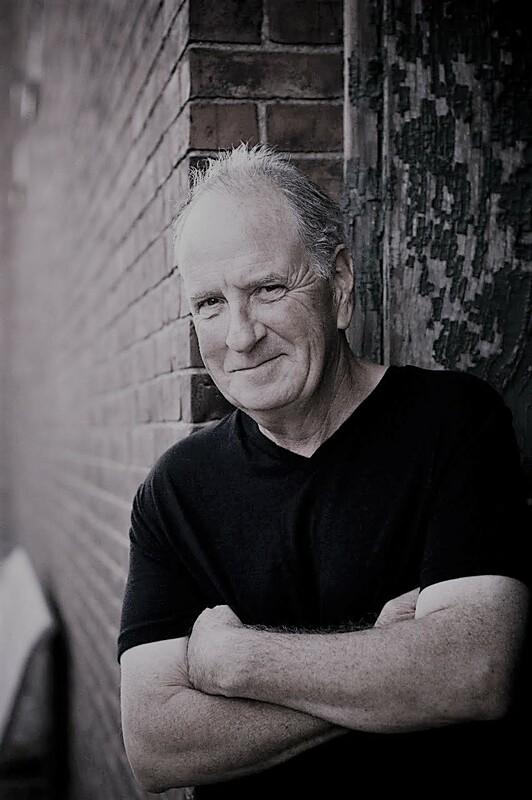 Cancellations are ordinarily announced no later than 2 PM the date of the concert. The next performance featuring Strafford Wind Symphony will be Saturday, August 26th from 7PM-9PM at the Wolfeboro Community Bandstand. See you there! 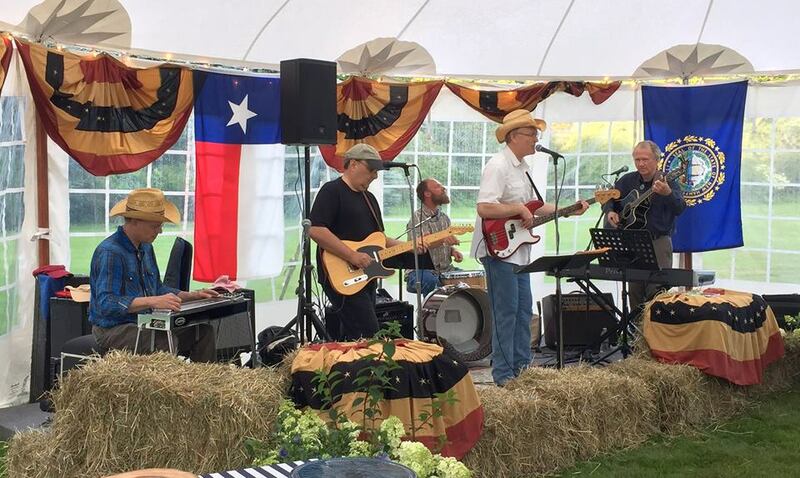 The next performance featuring The Seldom Playrights will be Saturday, August 19th from 7PM-9PM at the Wolfeboro Community Bandstand. See you there! 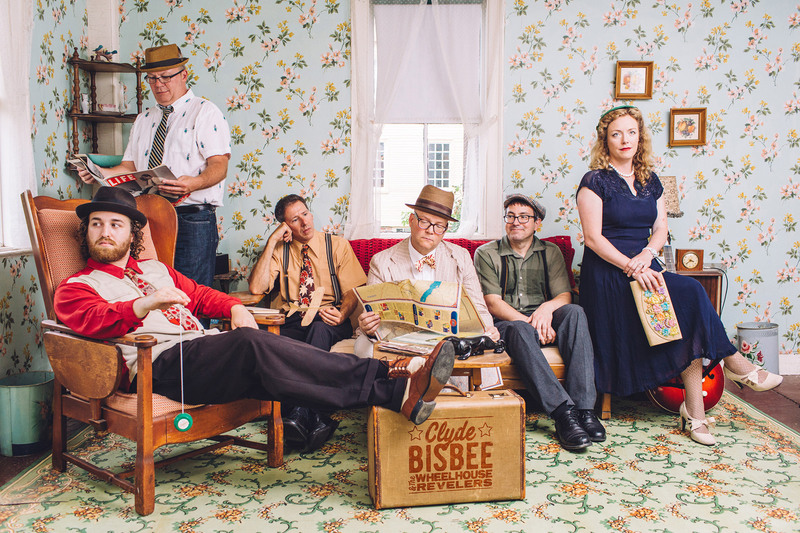 The next performance featuring Clyde Bisbee & The Wheelhouse Revelers will be Saturday, August 12th from 7PM-9PM at the Wolfeboro Community Bandstand. See you there! The Freese Brothers Big Band performance is cancelled tonight, due to inclement weather. However, if you’re still in Wolfeboro and want to see a wonderful performance, be sure to go to the Kingswood Arts Center to see the New Hampshire Music Festival Orchestra! 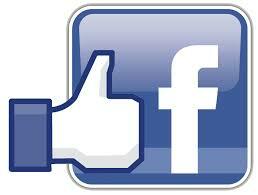 Just mention that you’re coming from Cate Park to receive a 20% discount off of your ticket! Tonight’s New Hampshire Music Festival performance features Pianist Steven Lin and Rachmaninov’s Symphonic Dances. Students come for free! 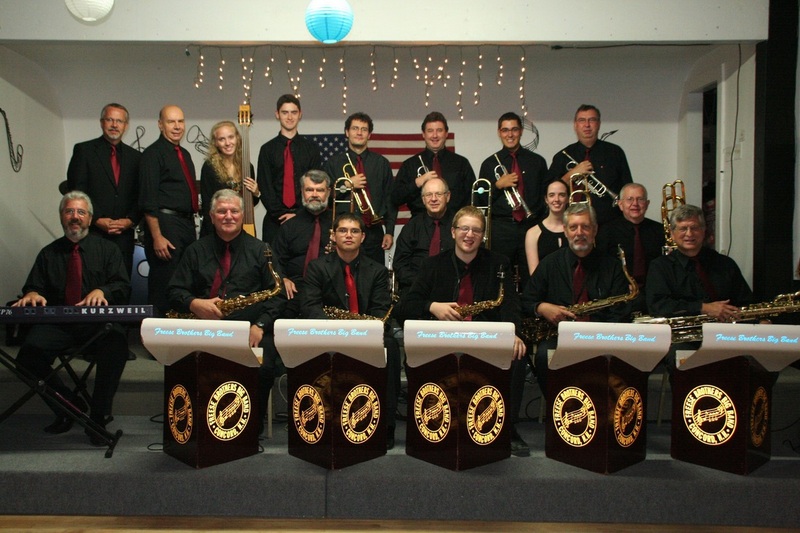 The next performance featuring Freese Brothers Big Band will be Saturday, August 5th from 7PM-9PM at the Wolfeboro Community Bandstand. See you there!